Comrades last week joined a packed audience at Marx Memorial Library to celebrate the life, work, and message of Paul Robeson 40 years after his death. 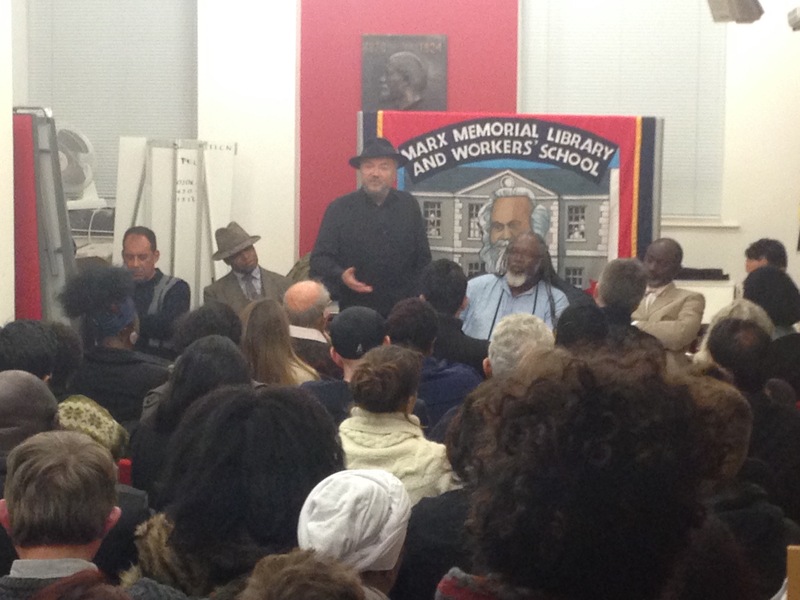 A panel consisting of Glenroy Watson, Hakim Adi, George Galloway, Paul Reid, and Tayo Aluko paid tribute to Robeson’s lifelong struggle against racism, imperialism, and injustice. 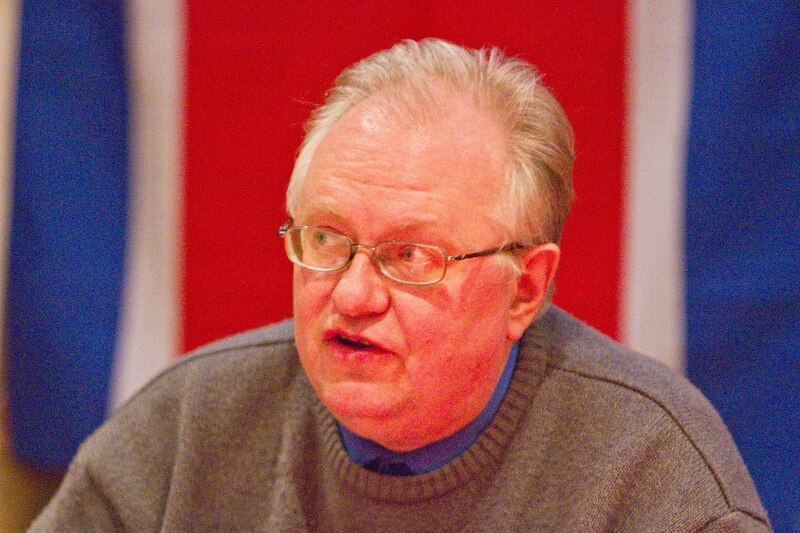 Members and supporters of the Communist Party met in Liverpool to listen to a talk given by Comrade Keith Bennett of the CPGB-ML on the topic of China-From Mao to now. A lively discussion was followed with active participation from the audience. Comrades talked about the outstanding achievements of Chairman Mao and his support for class struggle around the world, in the Democratic People’s Republic of Korea during the Korean War and in Vietnam. 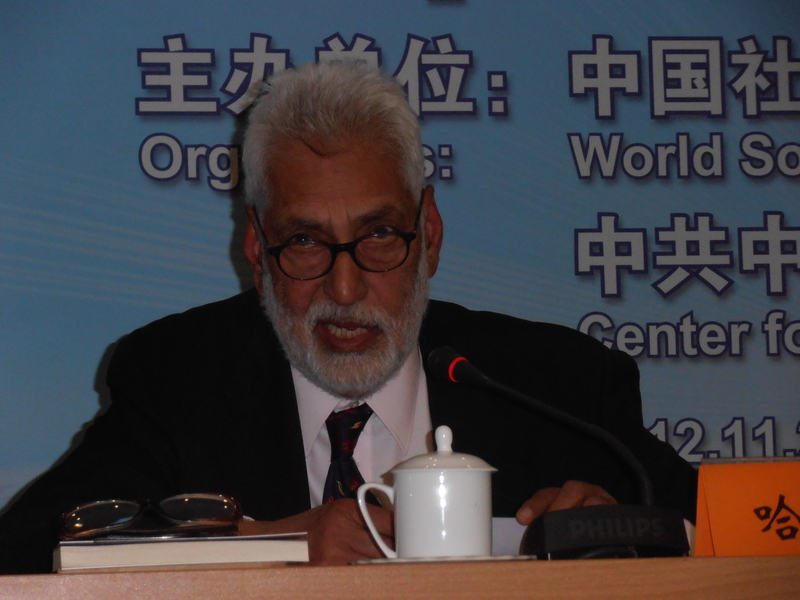 Harpal Brar makes some insightful remarks while closes a meeting to celebrate the 120th anniversary of Mao Zedong’s Birth. 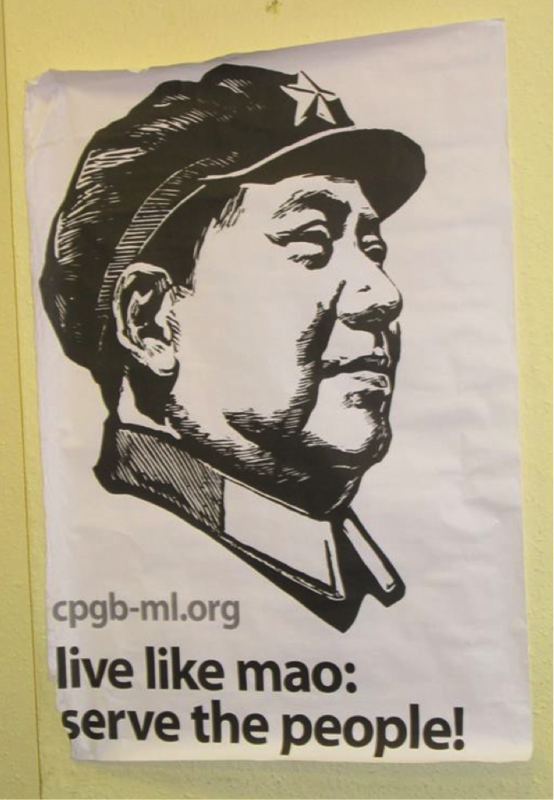 He notes that despite the towering achievements of Mao, and the CPC and the huge advances in literacy, life expectancy, economic and cultural standing, made since the revolution by the masses of the Chinese people, the overwhelming narrative in the western imperialist world is that Mao, like Stalin, we are told, was a monster. This is not an accurate reflection of the facts, as shown by Utsa Patnaik’s excellent work, previously reproduced in Lalkar. We note that the same (now Prime Minister) David Cameron, who Lauds Nelson Mandela to the skies after his death, as a young conservative actively campaigned for the (living, political prisoner) Mandela’s death by hanging – along with all other ANC terrorists – who, he declared, unlike their masters among the ‘civilised’ apartheid regime, ‘are Butchers’. Mandela is being rehabilitated by the bourgeoisie, to console the toiling masses of Africa and the world, but his revolutionary essence, his anti-imperialist history, his advocacy of the armed struggle against apartheid and imperialism, his communist understanding, sympathies, membership and leadership – all this is being air-brushed out of history. This is simply because the capitalist class currently hold the purse strings, and pay the most mercenary historians handsomely for painting their despotism in pretty colours, while defaming all liberation struggles of the oppressed. “History has been turned into a commodity, and the best paid historiography is that best falsified to serve the interests of the bourgeoisie.” History is for sale; and if you are planning the ultimate theft, robbery of the masses of humanity of their collective productive wealth, you CAN pay to have it re-written. Down with imperialism! Serve the people! Join us! 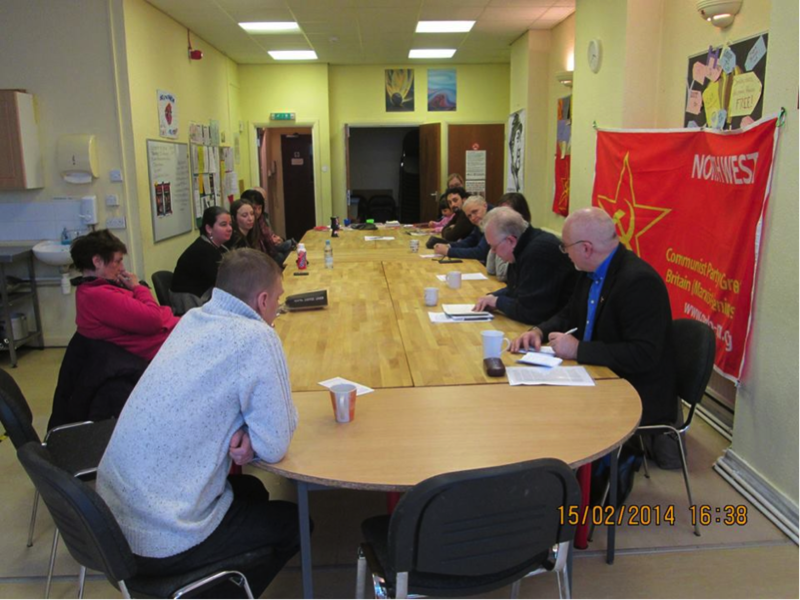 The meeting, putting to bed 2013 and looking forward to the great leap we will make together in 2014, is planned to celebrate the outstanding revolutionary life and contribution of Comrade Mao Zedong, and has been planned to coincide with the 120th anniversary of his birth. Please put the date in your diary, and mobilise friends and comrades for what we can expect to be an inspiring and informative meeting, and an enjoyable end-of-year social! The establishment of the People’s Republic of China in 1949, following a protracted revolutionary struggle led by the Communist Party of China, was the second greatest event of the world proletarian revolution following the 1917 Great October Socialist Revolution, significantly shifting the global balance of forces in favour of the then existing camp of socialism and people’s democracy led by the Soviet Union of JV Stalin. 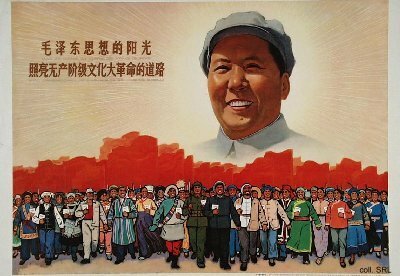 The lessons of the Chinese revolution, led by Comrade Mao Zedong, an outstanding Marxist Leninist, also carry huge significance for the revolutionary struggles in all colonial, dependent, semi-colonial, semi-feudal and oppressed nations in a number of areas, including especially, but not limited to, the peasant and agrarian questions, the armed struggle and the people’s army, and the united front against imperialism. Their continued validity and applicability has been clearly demonstrated most recently with the triumphant advances of the Nepalese revolution. 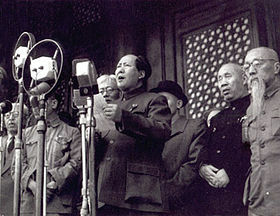 In nearly 60 years since the founding of the People’s Republic, the Chinese people, under the leadership of the Communist Party, and guided by the science of Marxism Leninism, and its concrete application to their specific conditions, Mao Zedong Thought, have weathered and overcome all manner of challenges and difficulties and have scored enormous achievements in rebuilding their country along socialist lines, so that what was, in 1949, one of the poorest, most backward and most wretched societies on earth, is now advancing as a great world power, increasingly in the front ranks of global economy, culture, science and technology. In the course of this process, the lives of the Chinese people have been improved immeasurably, with hundreds of millions of people lifted out of poverty. Only the progress registered by the Soviet Union in the era of Comrade Stalin can compare with this actual, material contribution to the liberation and betterment of humanity. The growing strength and power of China is increasingly acting as a check on the unbridled aggression and hegemonism of US imperialism. China renders significant assistance to other socialist and progressive countries and, by establishing relations of equality and mutual benefit with China’s booming economy, countries throughout Asia, Africa, Latin America and elsewhere are increasingly able to resist imperialist blackmail, safeguard their independence, develop their economies and improve their peoples’ standard of living. Faced with this situation, US imperialism, which has only ever attempted to disguise its hostility to the People’s Republic of China for opportunist and cynical reasons, is increasingly expressing renewed open hostility to China, openly labelling the country as the biggest potential threat to US global interests in the 21st century. The US bombing of the Chinese Embassy in Belgrade during the Yugoslav War, the spy plane incident in the South China Sea, the campaigns against China’s friendly relations with countries such as Burma and Sudan, the counterrevolutionary turmoil in Tibet and the related attempts to sabotage the Beijing Olympics to be held this August are all manifestations of the unrelenting hostility of US imperialism, along with other imperialist powers, including Britain, to the People’s Republic. Congress completely condemns all manifestations of imperialist hostility towards the People’s Republic of China. We rejoice at all the achievements of the Chinese people in building a modern, strong and powerful country under the leadership of their Communist Party. As Lenin pointed out, the struggle against imperialism would be a sham without the struggle against opportunism. 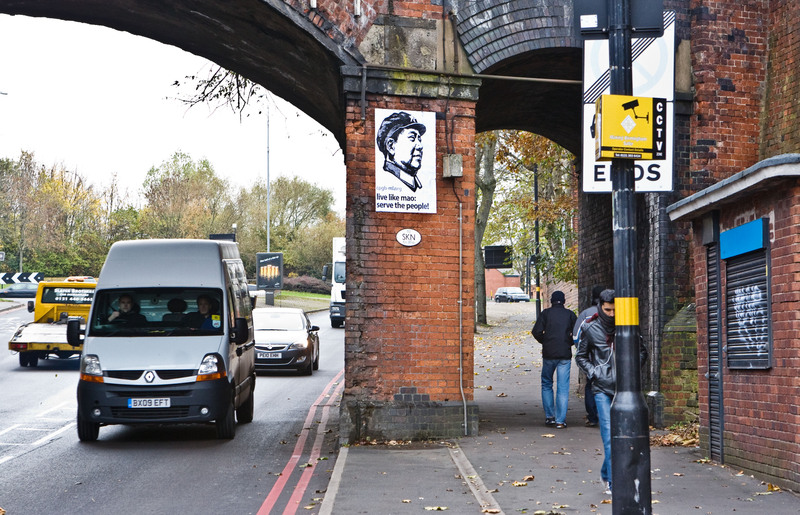 In Britain, nearly all the opportunist forces in the working-class and progressive movements line up with their ‘own’ bourgeoisie, as well as with US imperialism, to a greater or lesser extent, in their hostility towards People’s China. 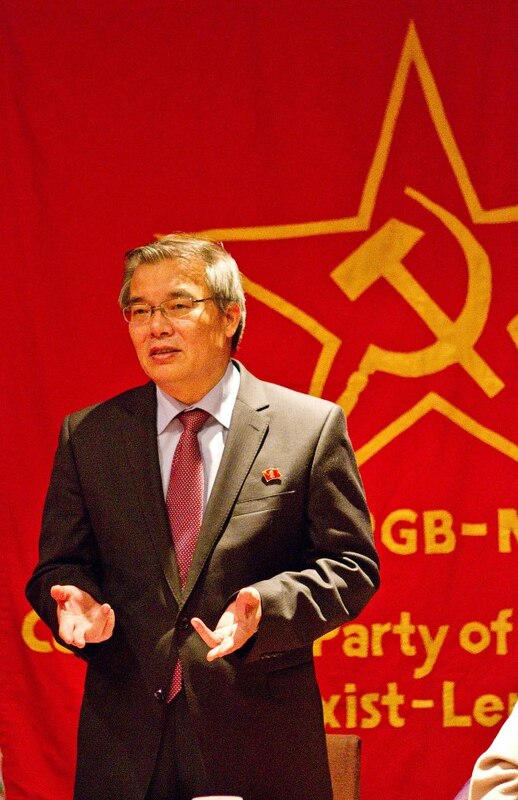 Congress resolves that the CPGB-ML will continue and intensify our struggle against this opportunism as an integral and essential part of our revolutionary work. Following the treachery of the Khrushchevite revisionists, the Communist Party of China took a leading role in the great international struggle against modern revisionism. Our party also traces its origins to this struggle. The treachery of modern revisionism, and, finally, the counterrevolutions in the Soviet Union and eastern Europe in 1989-1991 created complex and difficult conditions for the building of socialism in China. 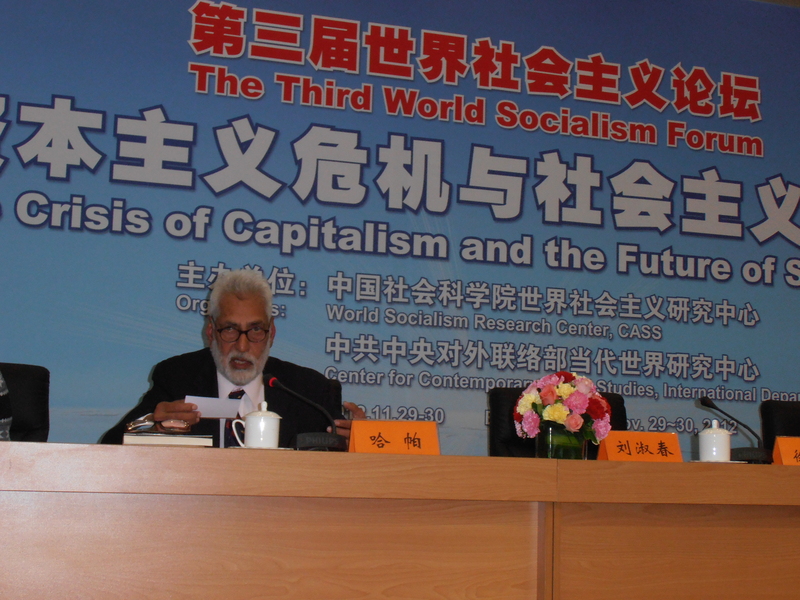 In introducing elements of a market economy, the Chinese comrades have pointed out that their country is today only in the primary stage of socialism. 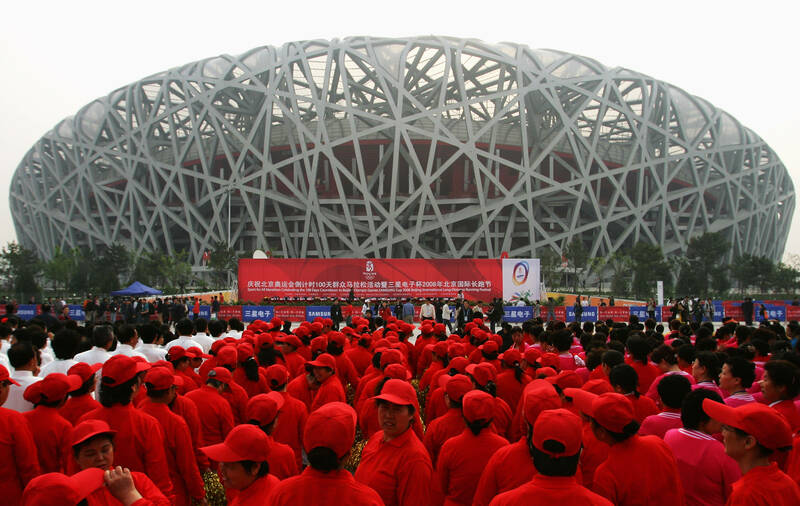 Alongside China’s undeniable achievements, serious problems have arisen, including, but by no means limited to, wealth, income and regional disparity, corruption, grave shortcomings in public education and health care, and environmental degradation. The leadership of the Communist Party of China itself openly acknowledges these problems and their gravity. 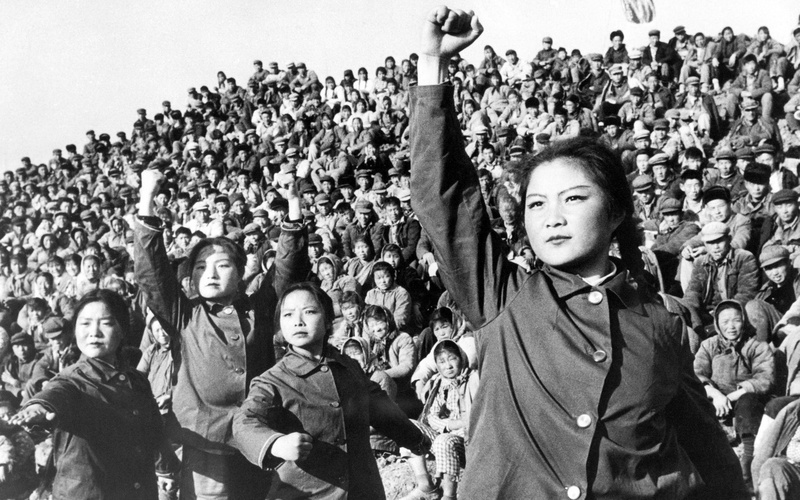 Great Leap forward – 30 million deaths??? 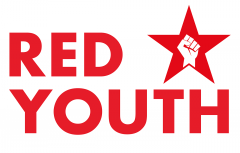 The following statement is issued by the International Department of Red Youth in connection with the recent demonstrations in China; not the demo’s promoted in Western media concerning “censorship” [censorship of anti-socialist propaganda] – BUT the really massive, militant and anti-imperialist rallies against at Japanese and US imperialism! This past year China has seen huge demonstrations against the increasingly aggressive and bellicose behaviour of Japanese imperialism. These protests have gripped every region and major city across the country, with protestors shouting “Down with Japanese imperialism!” and “1.3 billion Chinese can smash little Japan!” At a recent protest, Chinese students surrounded the US ambassador’s motorcade in Beijing, shouting at him to answer for his country’s support for Japan. 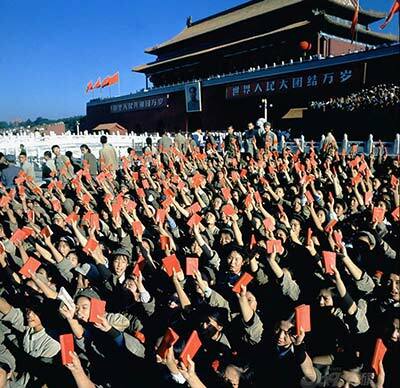 People from all sections of Chinese society, from middle-school students to the elderly, have participated in the protests holding placards denouncing imperialism, waving red banners and the flag of the People’s Republic of China – and many proudly raising portraits of Chairman Mao. One of the largest days of protest coincided with the 80th anniversary of the Mukden incident, which marked the beginning of Japan’s invasion of China. Many Chinese are angry that Japan still refuses to acknowledge or apologise for its slaughter of many millions of Chinese. This unrepentant attitude towards its imperial past, as well as its ongoing colonial delusions, disgusts the people of China, who know the price they paid for their freedom from colonialism. The background to these protests begins in 1895, when Japan forced China to relinquish control over many of its island territories – the Taiwan and the Diaoyu islands to name just two. This was only three years before Britain was able to occupy all of Hong Kong. In this era, China was characterised as ‘the weak man of Asia’, and seen as an easy target by both European and Japanese imperialists. Many European countries controlled swathes of China and their colonial puppets could operate outside of Chinese law. Even when the Chinese communist party was founded in 1921, European empires dominated Shanghai and the French colonial police attempted to break up the first congress of the CPC. The era of colonial subjugation in China didn’t truly end until the victory of the communist forces in 1949, when Jiang Jieshi’s (Chiang Kai-shek’s) surrogate regime (which was entirely dependent on US capital and weapons) was finally defeated by the People’s Liberation Army. At the Potsdam Conference of 1945, the USA promised freedom to Japan’s colonial subjects, but, as we know from the case of Korea, the people of Japan’s former colonies in fact just swapped one master for another. 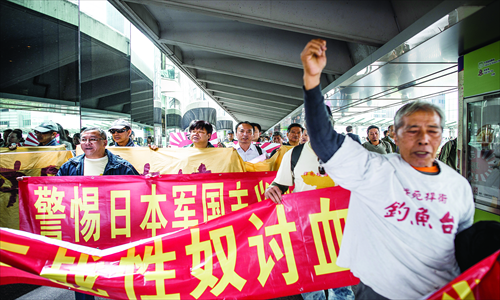 These recent China protests have also highlighted the way the alliance between Japanese and US imperialism. The USA stands with Japan against China and other nations in Asia, including the DPRK. The USA’s backing of Japan is important in its so-called ‘Asia pivot’ of international relations, as it seeks to encircle, contain and weaken an ever-stronger and more confident China. This strategy is reminiscent of the US approach in the late 1940s, when President Harry Truman talked about “containment” of communism. It is clear that the US is as determined as ever to undermine socialism in Asia. The USA’s ‘pivot towards Asia’ shows that imperialism is preparing military aggression in Asia. The governments of Japan and Taiwan are upgrading and expanding their militaries with huge US help, and large numbers of US troops and bases are being deployed to countries such as Australia in a definite trend towards increased militarisation of the region. The new right-wing Japanese prime minister Shinzo Abe said there would be no negotiation or compromise by Japan over the disputed islands and that he is prepared to send more ‘permanent staff’ to the islands. At the same time, the Japanese right wing are calling for a scrapping of a clause in the Japanese constitution which says Japan’s military can only be used in self-defence. On 6 January this year, Japan’s prime minister ordered the military to consider deploying fighter jets to the Diaoyu islands to prevent Chinese planes flying through the island’s airspace. 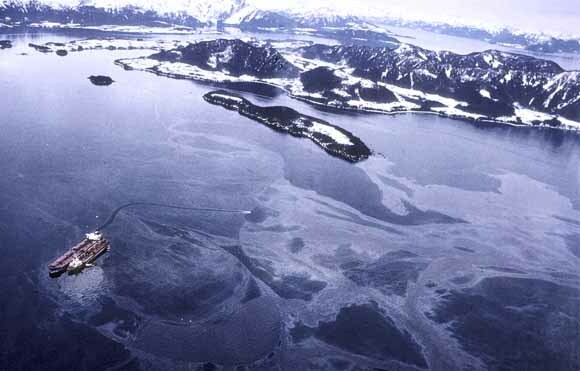 Meanwhile, as this article is being written, and in another act of unprovoked and unjustified aggression, Japan has boarded Chinese ships near the islands. Progressive people everywhere must oppose the designs of Japanese and US imperialism in China and throughout Asia. Down with Japanese imperialism! Down with US imperialism! Hands off China!